If one shop wasn’t enough to keep Morag Thain Beagrie busy, she now has two. 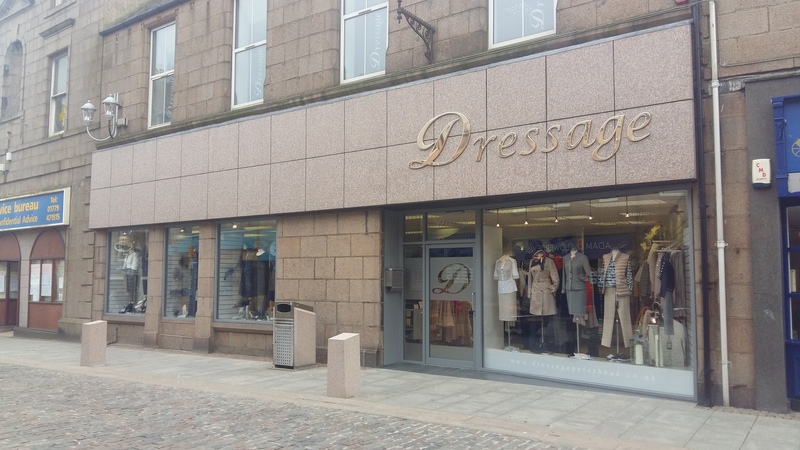 Dressage, in Peterhead, caters to those looking for a special mother of the bride/groom outfit, bridesmaids and occasion wear as well as casual clothing. 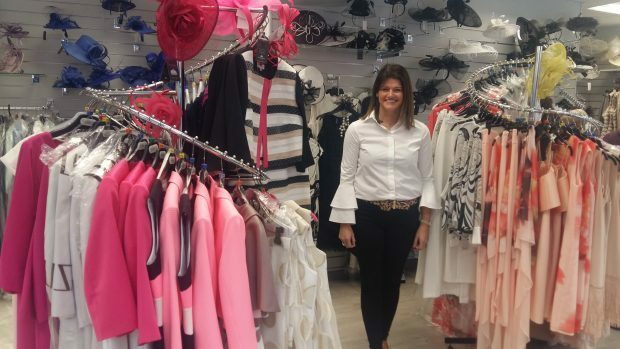 Morag, 45, makes choosing an outfit into a special occasion for the wedding guests who are sometimes not catered for, making the mothers and girls feel as beautiful as the brides. And when you’re looking for something warm and fashionable for the winter, Dressage is the place to go. 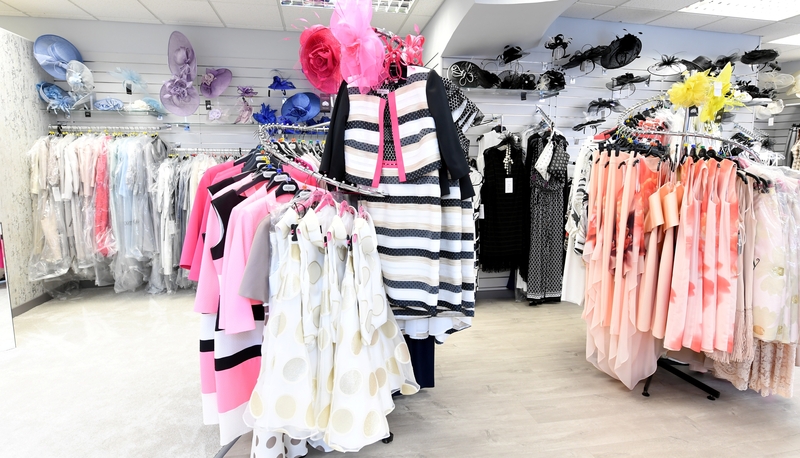 Its jumpers and dresses can be worn for both day and night. How did Dressage first come about? The business is family run and was with my mother, Brenda, until she recently retired last September. We had no history in shops when I opened Dressage with mum 21 years ago. Why did you open a second shop? We will have one main shop eventually. The new premises are bigger, which we wanted. We can spread out the items and there are four huge windows. We tried to make it as fresh looking as possible and have had a lot of good comments – people seem to like it. 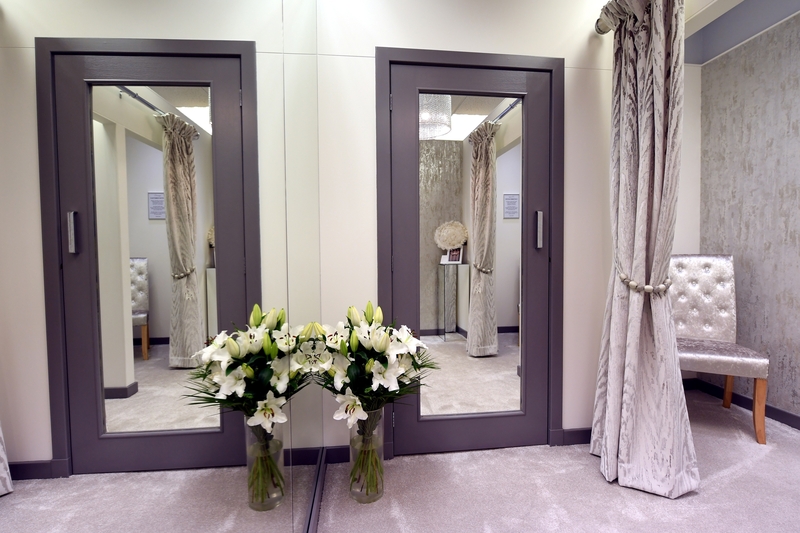 Why did you decide on occasion wear and casual clothing? We started out with shoes and bags and casuals, which we still do. It became busier and we started to do the two sides of the shop. How do you decide on items to stock? I go down to London and go to fashion shows. I have just completed the autumn/winter buy for this year as you buy quite far ahead of time. 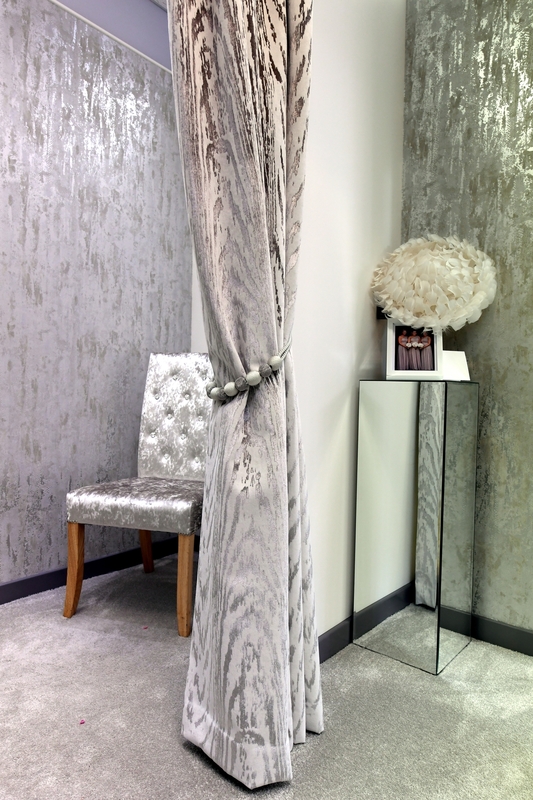 You go with your gut instinct, choosing contemporary pieces which are timeless and are not going to date. You decided to keep Dressage in Peterhead? I’m from Peterhead. When I left school at 15 I was a legal secretary for 10 years before I opened the shop. Peterhead could do with a revamp but the town is really trying. 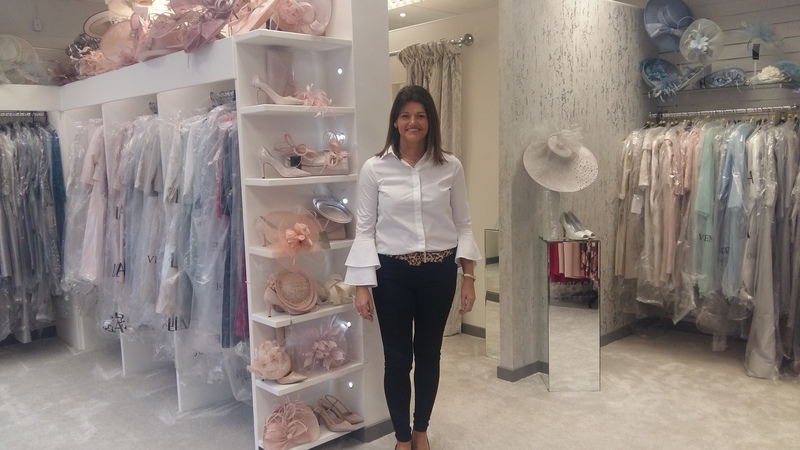 Why did you make the jump from legal secretary to owning a shop? I was fed up with it. I was travelling up and down to Aberdeen. Now my job is my life. Why do you not do clothes for brides? 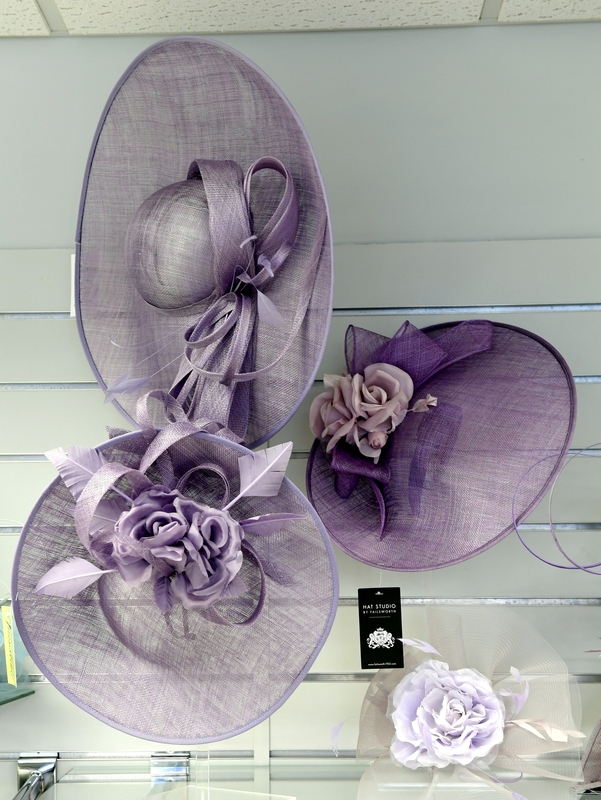 We wanted to concentrate on certain things, so we do mother of the bride, prom and bridesmaids. 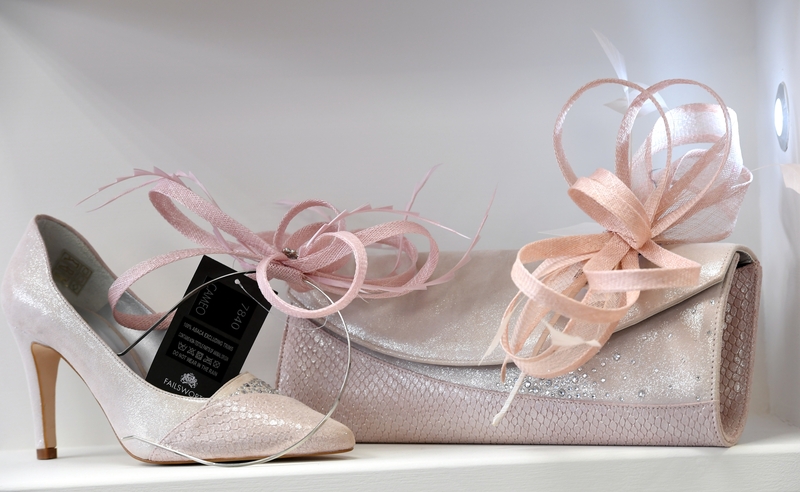 The mother of the bride doesn’t usually have a huge selection. People like to travel to get their wedding outfits and go out and about. What do bridesmaids look for when they come to Dressage? The Kelsey Rose range is really popular. It is simple but always on trend with bordeaux necklines.